and holds your hand when you cry….. 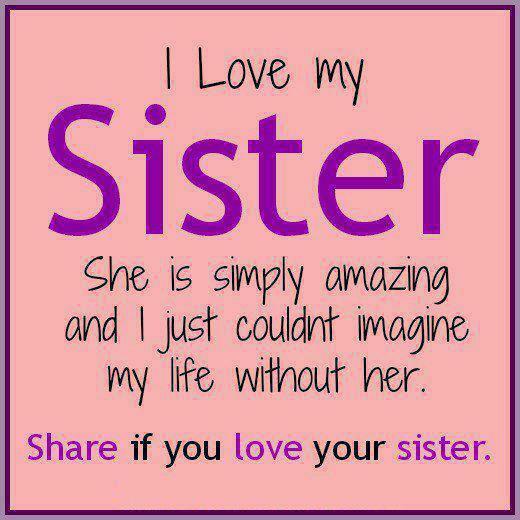 I love my sister ,she is simply amazing and I just could not imagine my life without her , Share if u love your sister . 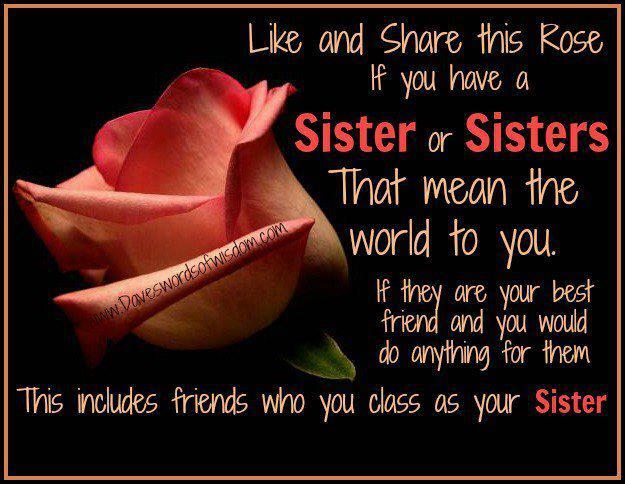 Like and Share this rose if you have a Sister that means the world to you . 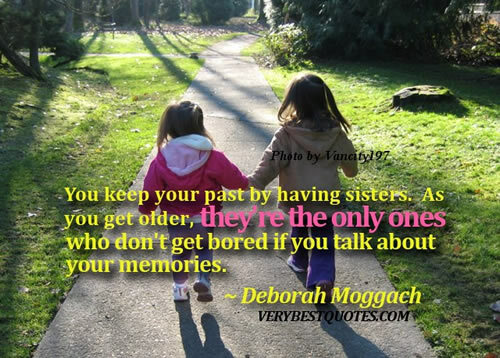 If they are your best friend and you would do anything for them .This includes friends who you class as your sister. 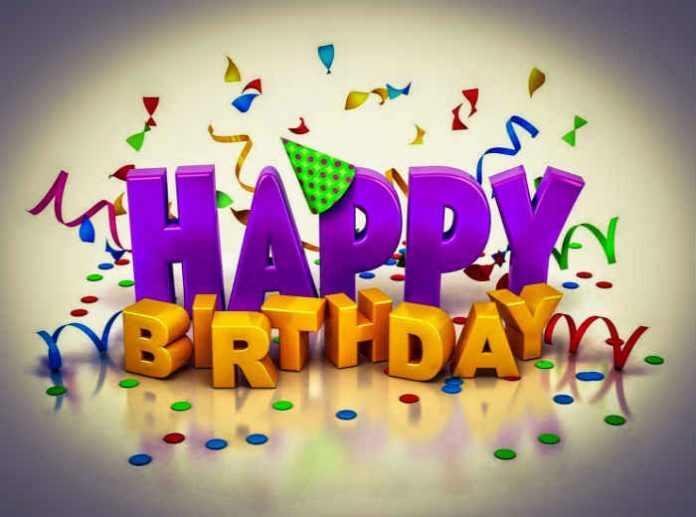 Happy Birthday – Many happy returns of the day.Dance like no one’s watching, sing like no one’s listening, love like you’ll never get hurt, and live like it’s heaven on Earth !!!! 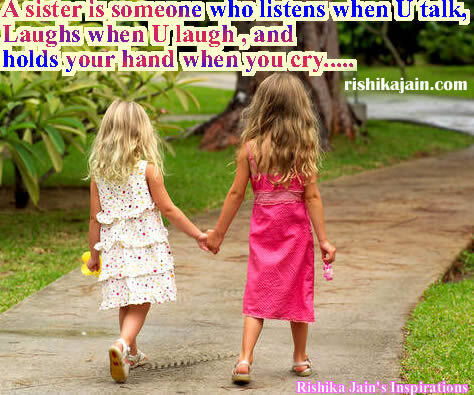 Having a sister is like a best friend, you can’t rid of ~ You know whatever you do, They’ll still be there for you.!! !